choose an option 9 ft. 8 in. x 14 ft. 9 ft. 8 in. x 17 ft. 2 in. 14 ft. 2 in. x 19 ft. 8 in. Our teaching greenhouse package is an affordable solution for schools on a tight budget. Although affordable, this German made greenhouse features heavy-duty aluminum profiles, 16mm triple wall polycarbonate covering and oversized roof windows for optimal natural ventilation. Best of all, easy assembly will save the cost of professional installation providing the most square footage for your budget. 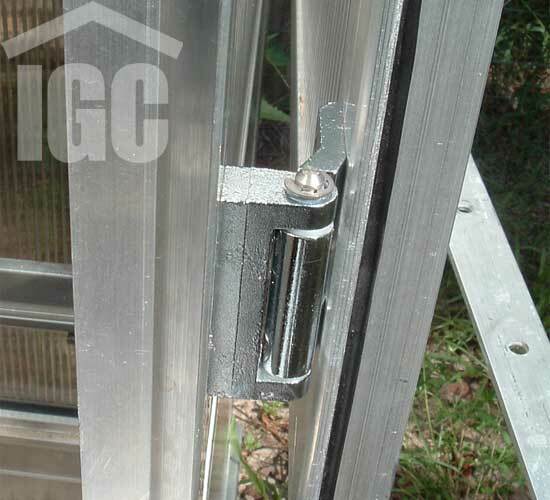 The unique "channel" design of the aluminum components allows for simple "slide and fit" assembly, thus saving time and money. 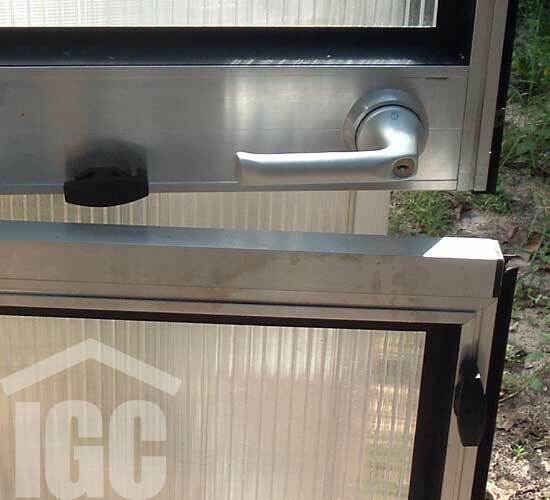 An Easy to understand step by step assembly instructions are included with every structure. 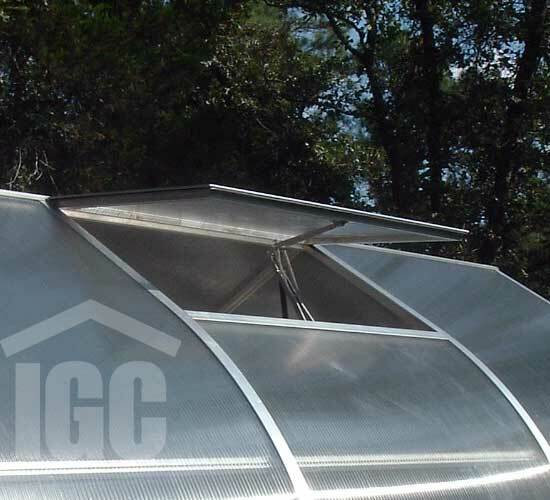 The greenhouse frame features the thickest, most durable polycarbonate covering of any of our teaching packages. 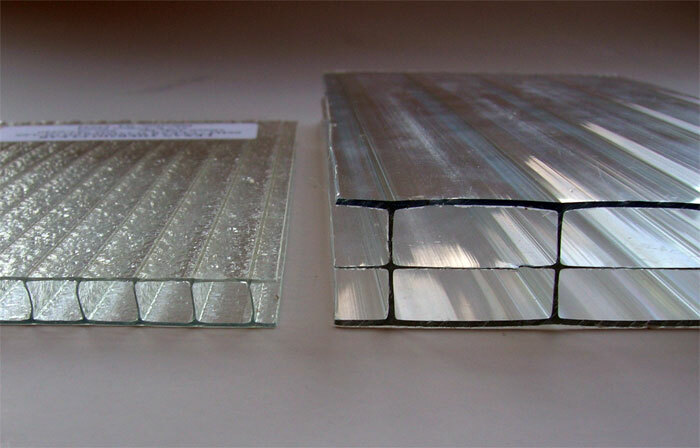 In addition to offering incredible durability, these 16 mm thick panels will significantly decrease heat loss thereby saving energy and making this greenhouse less expensive to heat when it is cold. 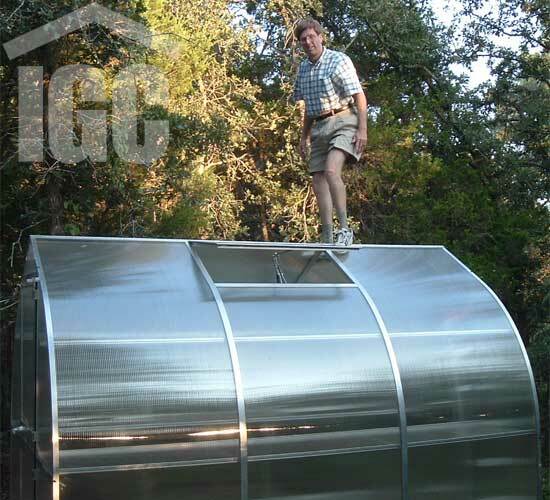 Note: Although durable, the greenhouse provided in this package is not an engineered building and may not be used if a building permit will be required. 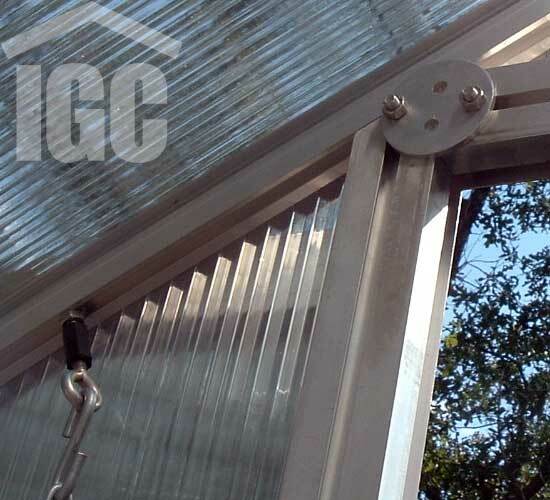 Please contact a Greenhouse Megastore Sales Representative to discuss any engineering requirements.